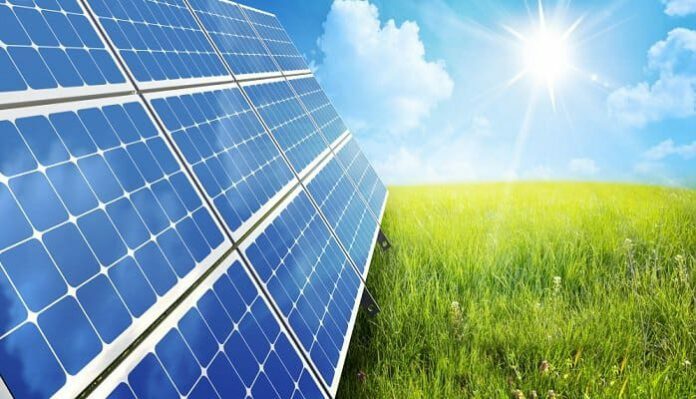 A Perth start-up is set to begin trials of its Blockchain-based software program that, if successful, could mean the beginning of peer-to-peer energy trading in Australia, in which consumers buy, sell or swap excess solar electricity directly with each other, rather than to the grid for a minimal return writes Sophie Vorrath at reneweconomy.com.au. The company, Power Ledger, will begin the trials later this month, which will be conducted in conjunction with National Lifestyle Villages. The eight week trial will involve 10 households and about 20 people at NLV’s Busselton Lifestyle Village, on the Western Power network. Jemma Green – Power Ledger’s chair, who co-founded the company with Dave Martin and Jenny Conroy – says the aim of the pilot project is to enable producers and consumers to trade their energy directly, saving money, hassle and maximising the use of rooftop solar. “It’s a software program that tracks the movement of electricity from point to point,” Green explained in an interview with One Step Off The Grid on Friday. “It handles the financial transactions off the back of it as well. “Presently, if you’ve got surplus solar electricity you sell it back for a low feed-in tariff and buy it back (from the grid) for a high rate. Using (Power Ledger), you can sell it to your neighbour at somewhere between the two” – less than the uniform tariff but more than you would get from selling it to their retailer, Green said. “Effectively, we’re cutting out the middle-man to save consumers, and to maximise returns for producers,” she said. Read article in full here.